Would You Like To Schedule A 30 Minute Consultation? Please indicate two requested dates and times in terms of preference and we will try to confirm one of them. 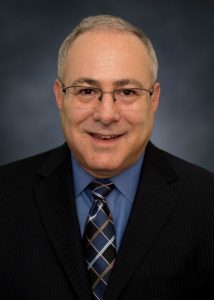 Brian Steinberg and the entire staff at the Steinberg Law Group want to help you with your family law issues. Please contact us today by using the form above, or send us an email brian@steinberglawgroup.com.